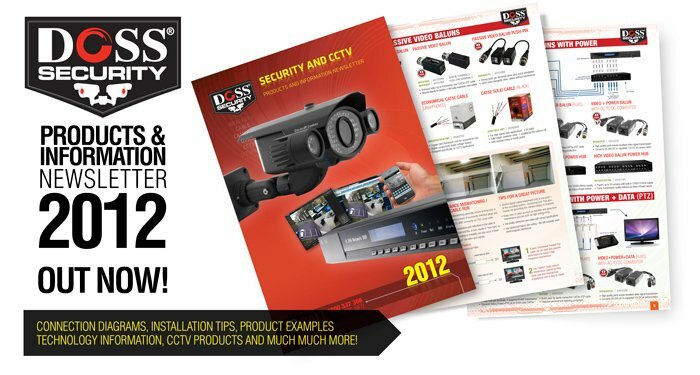 Our Security and CCTV range is on centre-stage this month with the release of our first ever DOSS Security Newsletter and Brochure. See our latest products and learn more about everything CCTV! View it online here: click me! or if you are on our mailing list, you will receive it in your mailbox soon!